Make into pills, each of which will contain three grains of rhubarb. Two or three to be taken according to the constitution. Rhubarb was a well known laxative, and was easy to get hold of. 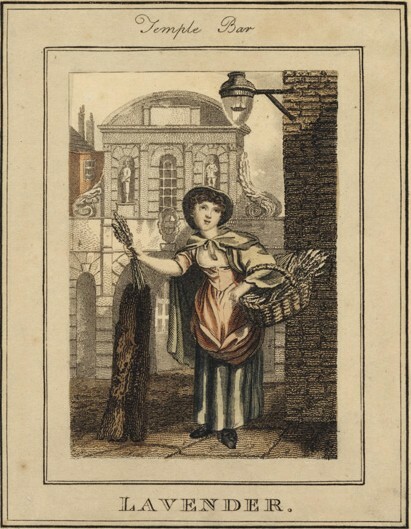 It was even sold by itinerant street traders in Regency London. To find out more, check out our ‘Rhubarb Rhubarb‘ post. The next recipe claims to combat ‘gravel’ – that is, pain experienced when passing urine, sometimes due to crystalline deposits. Ouch! 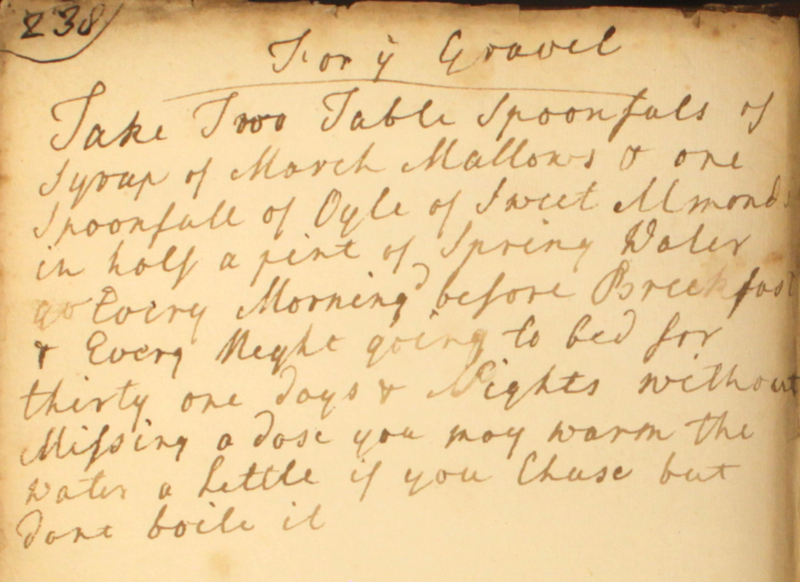 Take two table spoonfuls of syrup of march mallows & one spoonfull of oyle of sweet almonds in half a pint of spring water, every morning before breakfast & every night going to bed for thirty one days & nights without missing a dose. You may warm the water a little if you chuse, but dont boile it. As with all our Georgian recipes, please don’t try these at home! If you’re suffering from either of the above ailments, best check in with your doctor or pharmacist for modern medical advice. It is hard to think of a more summery name for a drink than poppy blossom cordial. Today’s cordial recipe from the Cookbook of Unknown Ladies uses petals from the common poppy, Papaver rhoea, which brings a splash of colour to British fields and gardens between June and August. But although the name may sound appealing, the author of this recipe would have intended it as a medicinal remedy. The cordial combines the blooms with licorice, a host of warm spices, raisins, aniseed and sweet fennel seed, and steeps them in a brandy – a pungent mix! After 2 weeks the brew is strained and sweetened with sugar. 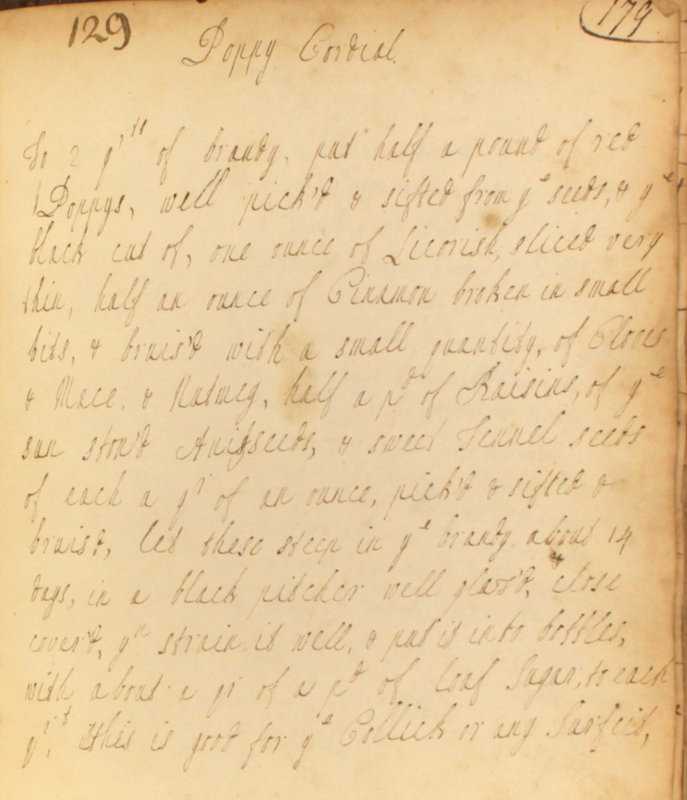 To 2 qrts of brandy, put half a pound of red poppys, well pick’d & sifted from ye seeds & ye black cut of; one ounce of licorish, sliced very thin; half an ounce of cinnamon, broken in small bits & bruis’d; with a small quantity of cloves & mace & nutmeg; half a pd of raisins of ye sun ston’d; anisseeds & sweet fennel seeds, of each a quarter of an ounce, pick’d & sifted & bruis’d. Let these steep in ye brandy about 14 days in a black pitcher well glaz’d, close cover’d. Yn strain it well and put it into bottles with about a qr of a pd of loaf sugar to each qrt. This is good for ye collick or any surfeit. This recipe was written in with the true sense of a ‘cordial’ in mind: a drink that would do good to the heart (‘cor’). 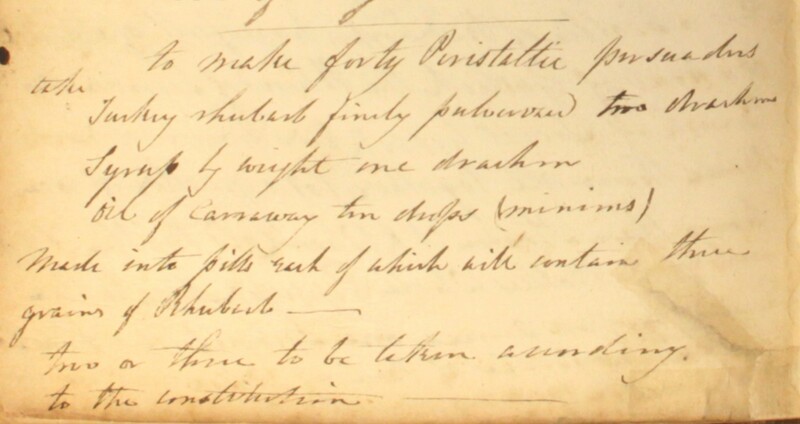 The Georgian author recommends taking the cordial in cases of colic and ‘any surfeit’ – perhaps an instance of over-indulgence at the dinner table. 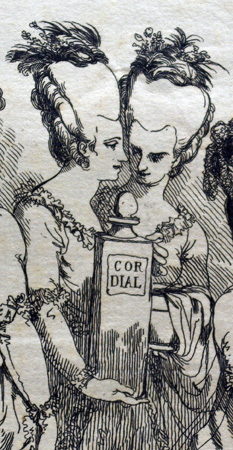 Over the course of the 18th century, cordials started to be embraced for their intoxicating properties, and as such contributed to those symptoms of gluttony and over-indulgence that they were originally intended to cure. As the recreational use of cordials increased, so their herbal content decreased, evolving into what we, today, would recognise as an alcoholic liqueur. 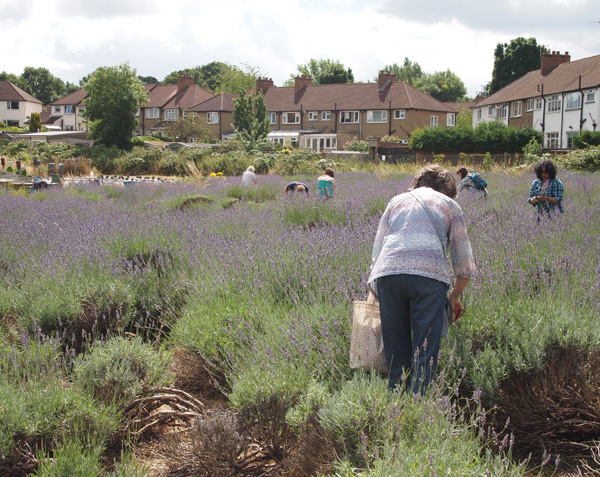 Last weekend, the Carshalton Lavender fields opened up to the public for their annual harvest fair. Visitors were free to explore three acres of fragrant purple flowers – an unlikely floral haven in the middle of a London borough. The lavender field is at the centre of a community-led project with an impressive vision: to revive the lavender industry in the south-west reaches of Greater London. Up until the First World War, Mitcham, Sutton and Waddon were host to acre upon acre of blue lavender: a flourishing industry that had grown up from the beginning of the 18th century. The flowers were destined for a variety of uses. Some were cut, dried and sold on the streets of London, while others were sent to the distilleries for the fragrant oil to be extracted. In the Victorian era, the Mitcham area became important supplier for cosmetic companies such as Yardley’s. But the flower was also historically prized for its medicinal properties. Today’s recipe from The Cookbook of Unknown Ladies is for ‘compound spirit lavender’, a powerful infusion of fresh lavender flowers, brandy and spices. Our unknown ladies don’t indicate what the concoction was to be used for, but lavender was commonly thought to aid recovery from fainting and dizziness. Some even believed that it could help to cure infertility. Take a quart of lavender flowers, pickd from the stalks, & put them into a q[uar]t of brandy. Cork them close. 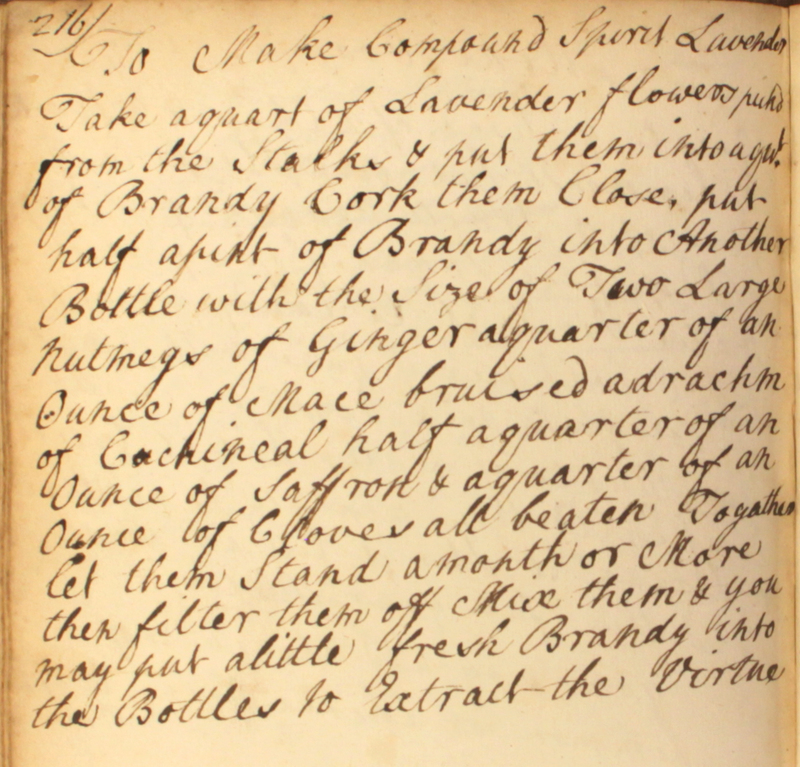 Put half a pint of brandy into another bottle with the size of two large nutmegs of ginger, a quarter of an ounce of mace bruised, a drachm of cochineal, half a quarter of an ounce of saffron & a quarter of an ounce of cloves, all beaten togather. Let them stand a month or more, then filter them off. Mix them & you may put a little fresh brandy into the bottles to extract the virtue. There’s also a great article on the history of local lavender production on the Sutton Council website. Enjoy! 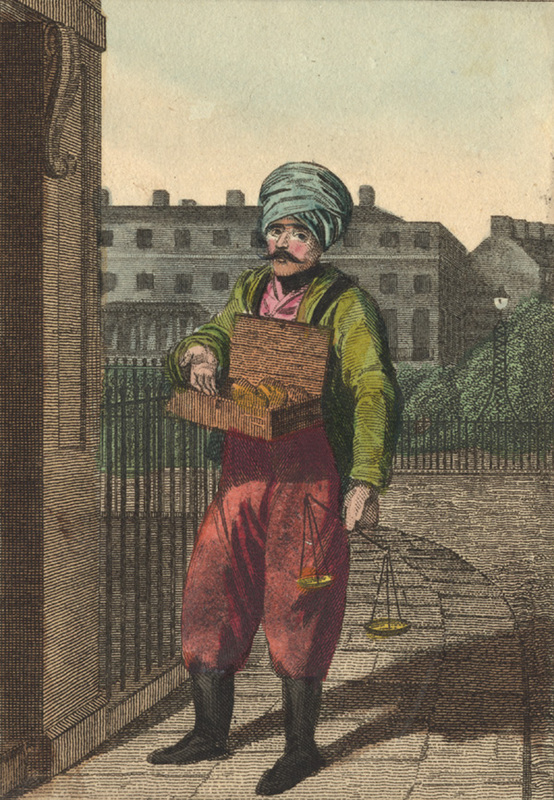 This image, taken from William Marshall Craig’s Itinerant Traders of London (1804), shows a man in Turkish garb, selling rhubarb in Russell Square. His wares are carried in a wooden box which hangs from his shoulders, and in his hand he carries a small pair of scales. His trade was in rheum palmatum – Chinese or Turkey rhubarb. This rhubarb was not destined for the dining table, as in the spring fruit recipes we looked at yesterday, but rather sold dried as a medicine. Well known for its purgative and antibacterial qualities, dried rhubarb root was commonly used as a laxative. Rheum rhabarbarum (edible rhubarb) started to be used in English kitchens from the end of the 18th century, when sugar became more affordable. In 1815, the accidental discovery of the ‘forcing’ technique at Chelsea Physic Garden led to another boost in its popularity. ‘Forcing’ extended the rhubarb season by several months, and gave a product with a sweeter flavour. Today, forced rhubarb is best known as Yorkshire produce, but it is interesting to find that it has its ‘roots’ in London.